How do firms in a globally uncompetitive industry become highly competitive in specific markets? Find out in It's Not Just the Economy, Stupid! 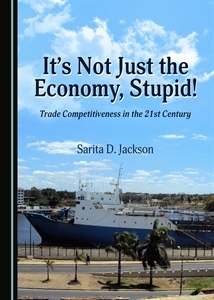 Trade Competitiveness in the 21st Century published by Cambridge Scholars Publishing. To purchase a copy, click here. Do not miss our 2018 holiday special (see the Homepage).